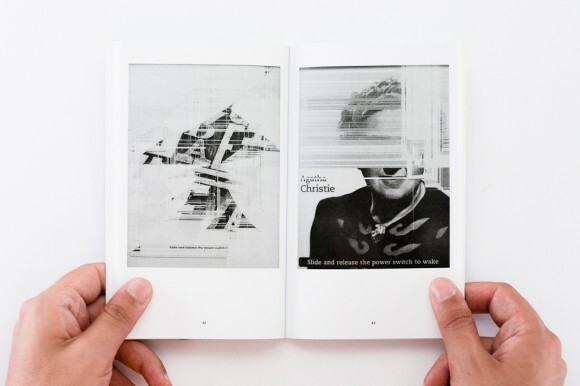 There's a fetishistic appeal to the images of broken Kindle screens gathered by artists Silvio Lorusso and Sebastian Schmieg. 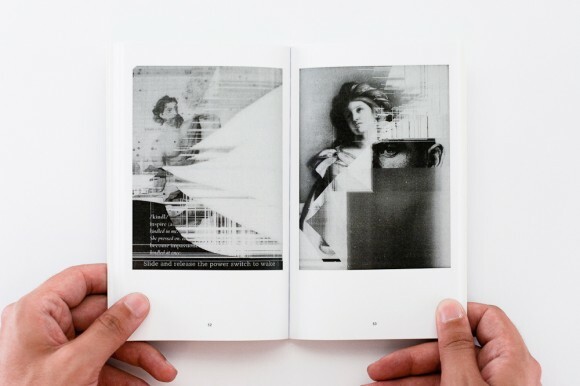 As they break, the screens produce unintentional mashups of image and text in sometimes surprising juxtapositions. 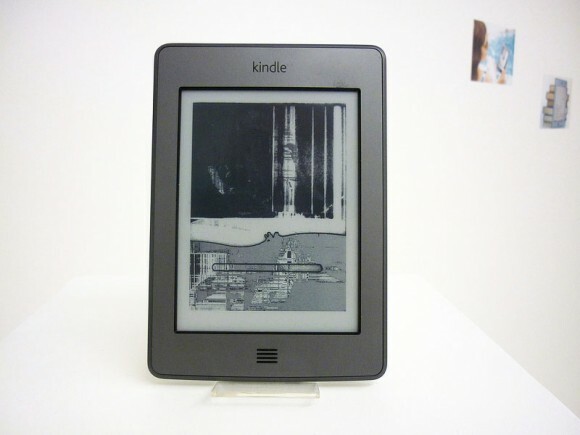 Viewed on the Kindle device, it's like using a screensaver of a broken iPhone on your iPhone. It's an image of technological death that might have the same voyeuristic impact on a tech-savvy user of today as the glaringly brutal photojournalistic images by Weegee had on his public in the 1930s. 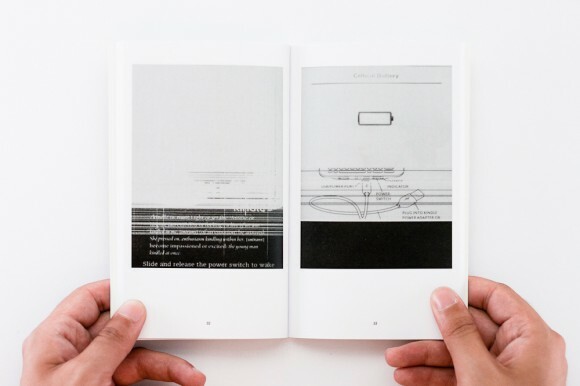 Perusing other mentions of this project online, comments range from evaluating this as a beautiful art form to the more numerous comments of angry Kindle users whose screens have broken. 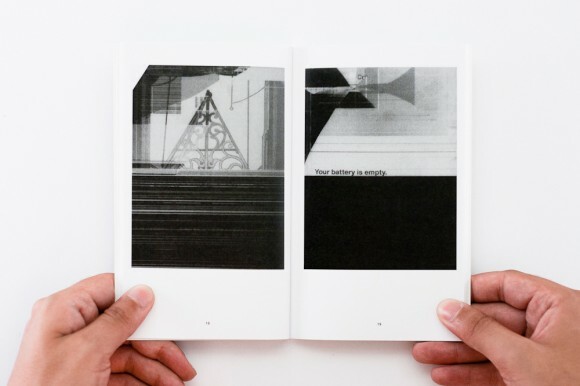 Perhaps this is part of a master plan to make viewers and readers aware of the ephemerality of technology (said angry readers are painfully aware of this temporariness, though not on a theoretical level). In itself, that technology is impermanent is not a particularly novel or profound reflection, but what makes it original is the medium. 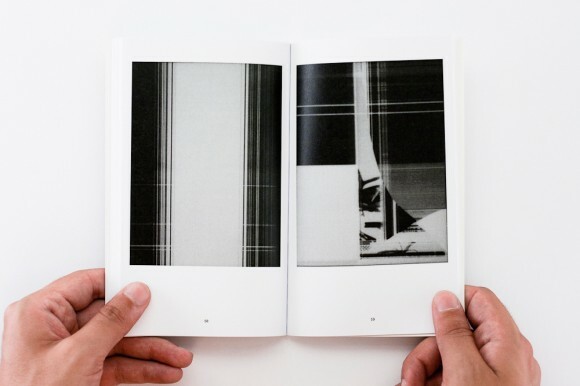 The randomness and permanence of the broken image is a particularity of E-Ink technology that is reminiscent of the aesthetic and process of early darkroom photography experiments. The impermanent becomes permanent (no battery required). 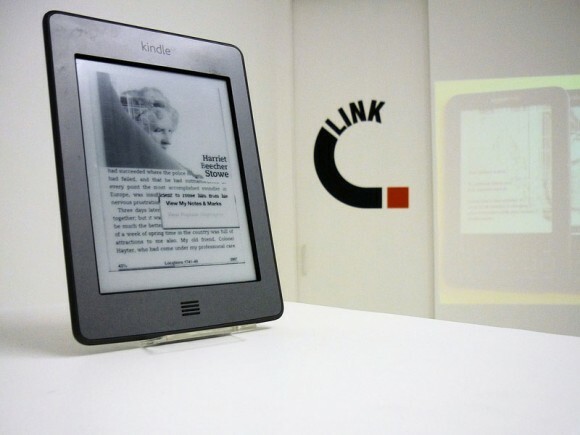 Recently exhibited at Link Point in Brescia for just one night, the project lives online - you can download the images for your Kindle on the artist's website or buy the book in print on demand. 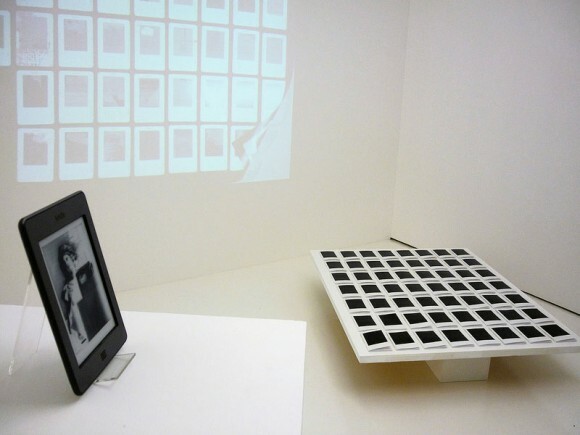 Image credits: Museum installation courtesy of Link Point. Project photos from www.silviolorusso.com.